Meanwhile, the petitioners, Air India Aircraft Engineers Association, All India Service Engineers and India Pilots’ Guild informed the Court that that 90 senior pilots recently quit Air India to join other airlines. The Supreme Court also asked the government to clear its stand on the Dharmadhikari panel report, a panel that was set up to oversee workforce integration after Air India-Indian Airlines merger. The panel had submitted its report in January 2012, after which the government had formed another panel to implement the report’s recommendations. The Dharmadhikari panel had suggested bringing down the allowances of pilots and engineers, increasing working hours and introducing odd shifts. Appearing for Indian Commercial Pilots’ Association (ICPA), Sr. Advocate Harish Salve contested Air India's claims that the explanation behind non-payment of complete salaries to the pilots was because of gigantic amassed losses caused by the deep in the red airline. He contended that Air India had permitted increments for its business staff while referring to losses when it came to paying the pilots. Appearing for a number of petitioners, Sr. Advocate Indira Jaising submitted that the pilots are asking what their correct due is and nothing more. She also questioned the correctness of the Bombay High Court order by which the Court had ordered Air India to only pay 75% of the wages to the pilots. 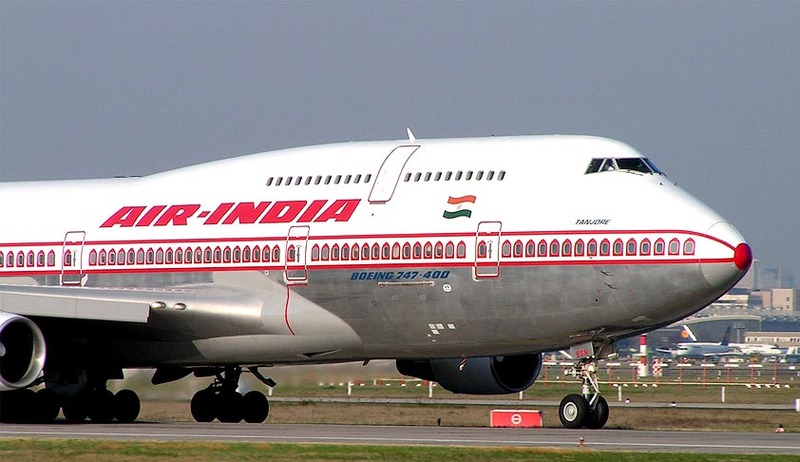 The Bombay HC through its order had also put a stay on the implementation of the Dharmadhikari panel report and had said that notice had to be issued to the employees before changing their service rules and pay, the same has now been challenged by Air India. Reportedly, Additional Solicitor General L. Nageswara Rao submitted to the Supreme Court “any kind of notice was not required as all the unions were heard while the recommendations of the panel were finalised and they were very much a part of the entire process”. The petitions will now be heard on November 18, for final hearing.